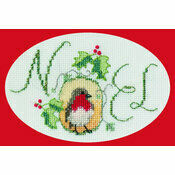 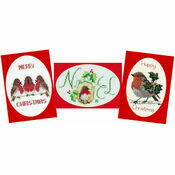 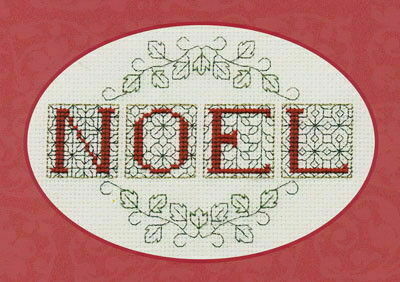 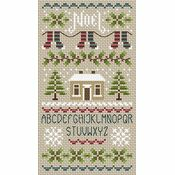 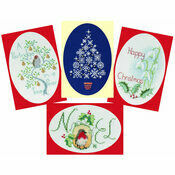 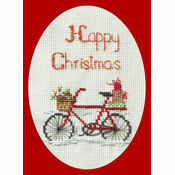 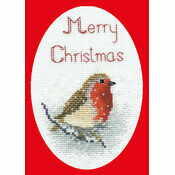 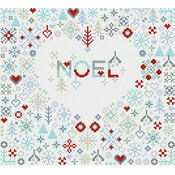 Send a really personal Christmas greeting to someone this year by stitching this very traditional ‘Noel’ card! 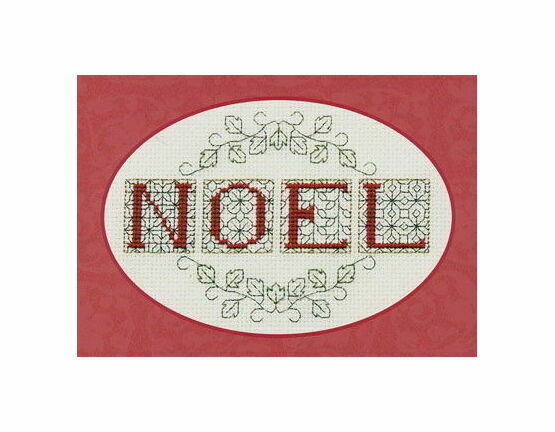 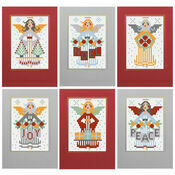 This lovely cross stitch kit has everything you need to make the finished item - with the envelope to send it too! 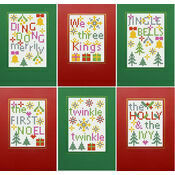 Kit contains: fabric, thread including metallics, needle, card, envelope, chart and instructions. 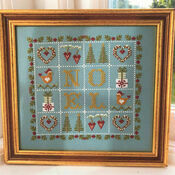 Good quality kit, the blackwork element worked in gold really sets of the design.